Alter The Press! : Tigers Jaw Release New Song "June"
Tigers Jaw Release New Song "June"
Tigers Jaw have released a brand new song titled "June," which can be streamed below. The track is taken from the band's upcoming album spin that drops May 19th on Black Cement Records. 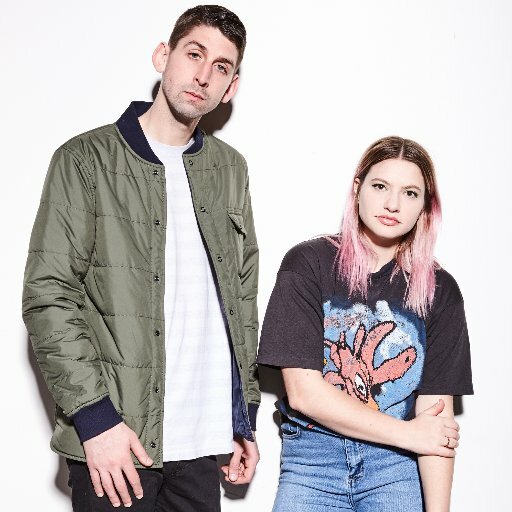 Tigers Jaw will be heading out on later this year in support of spin. Dates and ticket information can be found here.